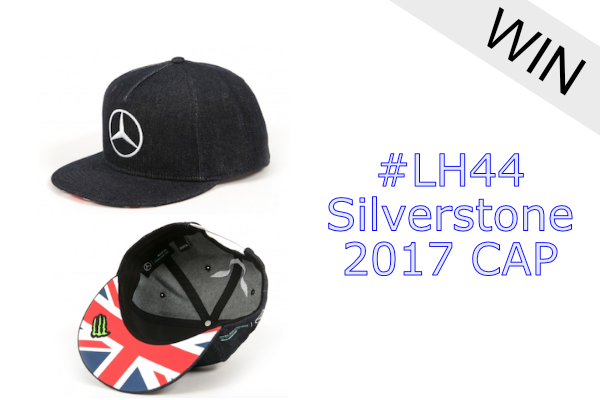 We are giving away an Official 2017 Lewis Hamilton Silverstone Special Edition Cap. Competition is now closed. Sorry!